* two weeks off work. * watching the children open their Christmas presents. * cooking his first Christmas dinner. * that Mini Eggs are back in the shops. * eating chocolate for breakfast. * the magic of Christmas time. * Yankee Candle's Snow In Love. * putting the beautiful girl's hair in bunches. * lots of lovely family time. * playing with his new play kitchen. * the book advent calendar. * cuddling her Rapunzel doll. * shouting "Jessie" at her Jessie doll. * chasing her brother up and down the hallway. It's month twelve of Me and Mine. One whole year's worth of family portraits. It is by far the best thing I've done since I started blogging. and recording our year in this way. and I could not be more grateful about that. I would like to thank each and every person who has taken part in Me and Mine this year. 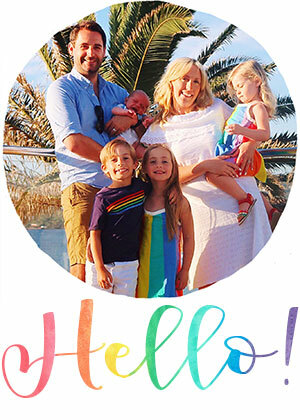 I mean it sincerely when I say that I love looking at all your family photos each month. than seeing a family together, enjoying each other. So thank-you to everyone who has shared their family with us this year. and we would love to have you join us. Thank-you everyone who agreed to share their photos for this video. This month I get to send you to Charlotte at The Crumby Mummy. so keep following the circle around until you get back here. And then get a photo of your own and link it up. then taking part in Me and Mine would be a great one....! I think you've finished the year with your best photos, they really are beautiful. I didn't know mini eggs were back in the shops already, woohoo! Thanks lovely, I love the two tree ones and the one in bed is kind of a Christmas morning tradition now. Yay - gorgeous Christmas tree photos! You all look so wonderfully happy and relaxed. And I love seeing your whole year laid out like that - I'll have to do something similar in June when I get my (first) full set! 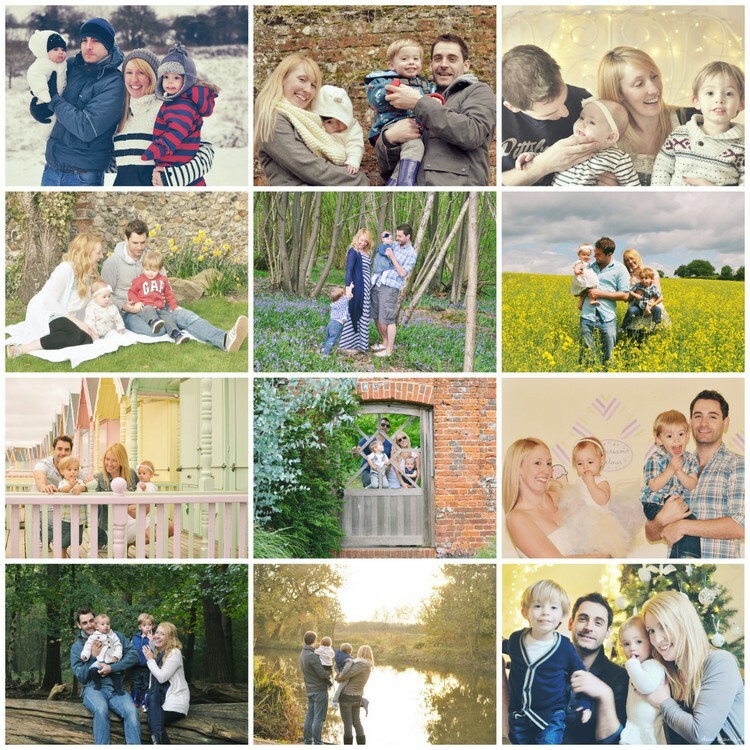 I rather suspect it won't be my last set - taking family photos has turned out to be very addictive; and seeing everyone's year in your video just makes me want to go and take some more! Lovely Photo's, love the last photo. Thank you for a wonderful link up, wish I knew about it sooner. I've managed to link up again for the final month of the year, and I'm pleased to realise that I actually only missed four, so did much better than I thought. My goal for next year is definitely all 12. 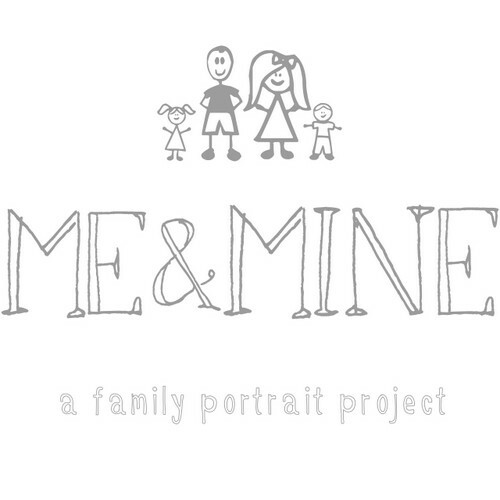 Thank you so much for setting up and hosting - it has really helped me to focus on capturing those family shots. Oh I'm so glad you liked it. It made me all emotional too, something about seeing so many happy families all together I think. I am definitely going to be joining in properly next year, we have been a bit sporadic this year but I have a tripod now and so no excuses! Look how you're daughter has grown! Fab to see such a difference in the little ones. Happy New Year, Lucy. 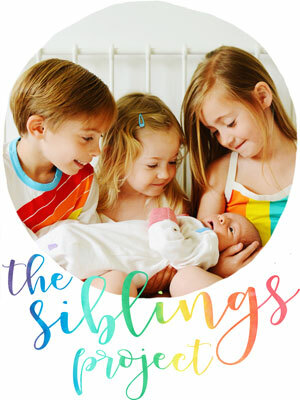 Your children are both SUCH a mix of the two of you! Love the last shot - I had visions of getting a similar relaxed shot on Christmas morning, but it was all a bit dark, early, and pukey (yuk!) to get any decent shots. 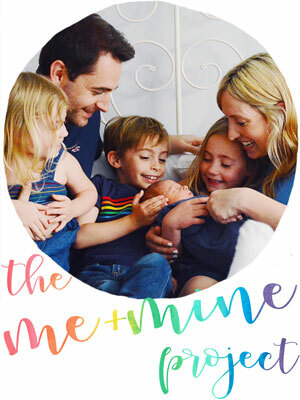 what a fab end to the Me and Mine year. Great video - babies really mark the passing of time don't they. Can't believe who much your babies have grown up this year! And suddenly BG has so much hair! must get together soon! Hi my loved one! I want to say that this article is amazing, nice written and come with approximately all significant infos.